Charles Aznavour (Varenag Aznaurian) – a classic of world pop, a distinguished French singer and public figure – was born at Paris in 1924. His real last name is Aznavourian. His parents were Armenian immigrants, who moved to France after the Armenian Genocide in 1915. They intended to move from there to America, but the U.S. denied them a visa and, thus, Charles Aznavour became a citizen of France. 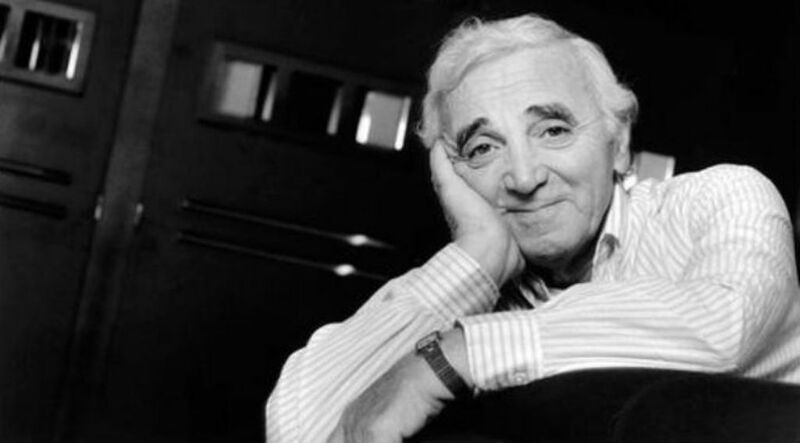 The first artistic successes of Aznavour were the roles of children in the theatre and the songs he wrote at the age of 20 for Edith Piaf and Maurice Chevalier. They say, Aznavour decided to become a singer, when he was 9 years old, after he heard one of the songs of Maurice Chevalier. He entered the musical Parnassus in the 40s in duet with a young and very talented composer Pierre Roche. The great French diva Edith Piaf noticed them and asked Aznavour to write songs for her, and took both of them with her to the tour in France and America. 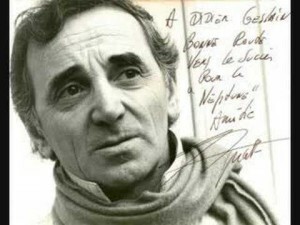 Acquaintance to Edith Piaf was the main stimulus in the professional life of Aznavour. He learned from her all you can learn about the art of cabaret singer. On her insistence, Aznavour left Roche and, in addition to writing songs, began his stunning career as a singer – soloist. 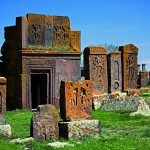 The Armenian issue was presented in his several songs: “Jan”, “Autobiography”, “They have fallen” and “For you, Armenia”. Since 1955, Aznavour played in cinema, in French and American films, such as: “Taxi from Tobruk”, “The reign”, “Edith and Marcel”, etc. He also published his poetry and autobiography “Aznavour about Aznavour”. Selling over 100 million records, Ch. Aznavour became king among singers, singing about love in French, as Elvis Presley in English and Julio Iglesias in Spanish. Working with an interpreter, he recorded versions of their songs in English, Spanish and Italian. In 1964, he organized his first sale at Carnegie Hall and his first world tour, which included Turkey, Lebanon, Greece, Africa and the USSR. Such singers as Ray Charles, Bob Dylan, and Lisa Minnelli sang his songs (in total more than thousand). Recently, according to the survey of the magazine “Time”, Aznavour was chosen as pop singers of the 20th century. As legend, Charles Aznavour is an exceptional patriot. In 1988, after the tragic earthquake in Spitak, which took thousands of lives, he founded a charitable association “Aznavour for Armenia” and organized several actions to help the sufferers. He has made a charitable clip with Henry Verno and with 90 other French singers and actors for the song “For you, Armenia” sold with record number of 2 million. Later, in gratitude for the assistance to Armenia, he was handed a diplomatic passport of the Republic of Armenia and was appointed resident ambassador to UNESCO. Most of his life Charles Aznavour lived in France, but he never forgot that he is Armenian. 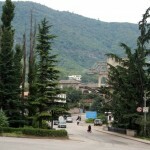 In 1988, after the earthquake in Spitak, he founded the fund “Aznavour-Armenia”, by means of which many homes and schools had been built in the disaster zone. 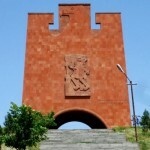 The singer continues to provide assistance to Armenia and until today.